In the northern hemisphere at this time of year winemaking is in full swing. It’s actually a great time to visit wineries to see all of this in action. The process of turning grapes into wine gets me thinking of all the magic tricks that winemakers can use to create this wonderful nectar. Here are but a few. Let’s start with something that helps make red wine easier drinking with less, or sometimes, no tannin (that dry puckery sensation on the gums). A process called “carbonic maceration” involves not crushing the grapes but putting whole bunches into a fermenter and covering them with a blanket of carbon dioxide. This lack of oxygen forces the grapes to disintegrate causing the colour from the skins to diffuse into the juice instead of squeezing it by pressing. Fermentation actually takes place within the cell walls (intracellular fermentation). However, because the grapes are not crushed, none of the bitter components (tannins from the skins) gets into the juice so the wine remains soft and easy drinking. Generic Beaujolais or its Nouveau version is made this way. Other reds blend some partially, carbonically macerated juice with yeast-fermented simply to soften them. “Malolactic fermentation” is an interesting process. After regular fermentation is complete, this secondary fermentation happens that a winemaker can control to some extent. Especially important in red wine production, it turns the harsher malic acid (found in apples) into soft lactic acid (found in milk) making the wine less sour. It’s often used more in cool growing regions where acid or sourness in wine is more prominent. 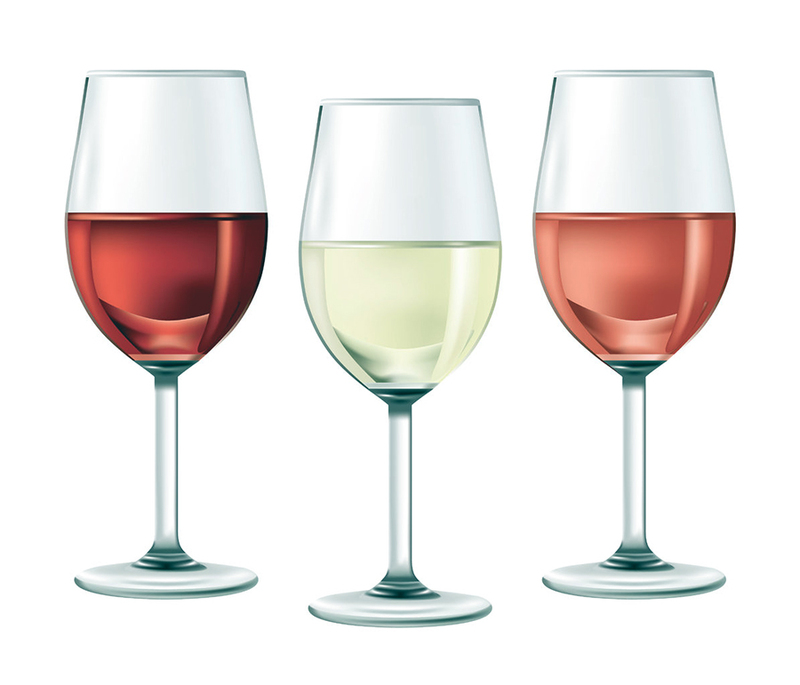 When the yeast in wine dies off after converting the sugars into alcohol, it is usually removed from the wine. Sometimes though the winemaker might decide to leave the wine sitting on its spent yeast (lees) longer because it gives the wine a little more character. It’s called “sur-lie” (on the bed of spent yeast). In Muscadet from the Loire Valley in France it adds a little, refreshing spritz on the tip of the tongue while in Chardonnay it adds some creaminess. Speaking of yeast or lees, there is an interesting procedure that often takes place in the production of whites like Chardonnay. It’s called “battonage”. This is the stirring of the lees in a chard that is being fermented in barrel. If left alone, the lees or yeast will simply fall to the bottom of the barrel, but regular stirring keeps all the wine within in contact with the yeast preventing reduction and adding character. It’s like putting sugar in your coffee and not stirring it. Sugar’s flavour will sit on the bottom. Ever wonder what happens if during winemaking, the producer sees that the finished wine will not have enough alcohol? A little process called “chaptalization” can be done. This means adding sugar to the fermenting wine, not to make it sweeter, but to give the yeast more food to feed on to up the alcohol. This process is not allowed in certain wine regions. Edward Finstein is a wine writer, author, TV and radio host, educator, judge. Reach him at www.winedoctor.ca.